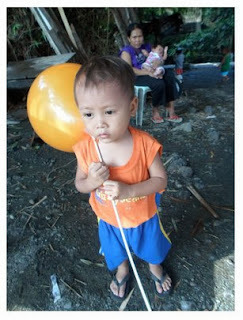 We sincerely thank you for your support to ARALPINOY.ORG INC through GlobalGiving. We would like to sincerely appeal for your generous online donation in behalf of the 100 children, many of whom are relatives and family friends of the victims of the Super Typhoon Yolanda (Haiyan) who lost everything. With a minimum of $10 dollars / ₱ 436.28 pesos it will help ensure that we can continue saving these 100 Filipino needy children from economically disadvantaged families in a community of informal settler-families (ISFs) here in Parañaque City, Metro Manila. We know there are a lot of other ways you could spend the money, since you believe in our cause, you will save these 100 Filipino needy children. Please consider telling your friends and family about our project - share the link on your blogs or social networks. You know your family and friends best, so please tell them why you chose our project and what it means to you. Thank you again for all your support to this cause. Antonio Levy S. Ingles, Jr., Ph.D.
Help my people. There is no small help, All are equally important! While there are international helps that are coming in, it is our utmost concern and we are convinced that our little effort to find DIRECT HELP is urgent and necessary. Aral Pinoy (Education Philippines) is helping Malapascua, Cebu, Philippines and Puerto Princessa (Coron), Palawan, Philippines. If you wish to donate in CASH, any amount raised will be given to these communities that were severely hit by typhoon Yolanda (Haiyan). We have contacts with direct influence and connections to these communities and they will send you relevant updates, expense reports and photos about the relief operations this weekend. Please email us the deposit slip to acknowledge receipt of proof of deposit. graduation to support my family." 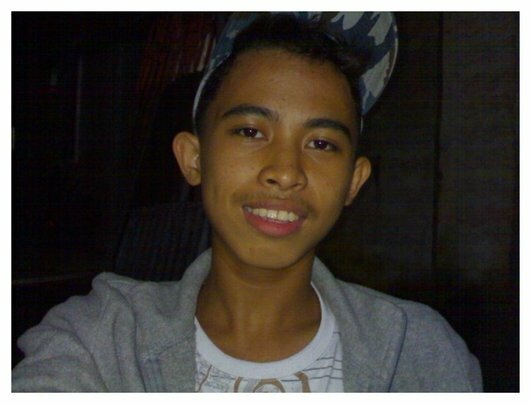 My name is Richard V. La Rosa, born June 15, 1993, 20 years of age, from Banay Banay 2.0, San Jose, Batangas I‘m a 4th year student in (BSU) Batangas State University, Batangas City, taking up Accounting Management. My mother’s name is Adela M. Virrey-La Rosa, 53 years old and born on September 08, 1959. She is under graduate of elementary and had no work or job as of now since she takes care of my father due to his illness. My father’s name is Melchor L. La Rosa, 57 years old and born on January 06, 1956 . He graduated from elementary and a jeepney driver. Last year he was diagnosed with lung cancer and died on May 08, 2013. We are eight siblings in the family. I am a working student since I was 2nd year high school up to now. But due to my hectic schedule, I worked during Saturday and Sunday only for me to have my transportation fare and school allowance during my school days. (Pinagkakasya ko po ang pera ko kaya minsan nagbabaon ako ng tinapay o kanin.) You could imagine how I tried to meet both ends on a meager money, so once in a while I simply brought along in school either bread or rice. I really need to have a financial assistance. Because with my busy schedule with my thesis, assignment and others, I need to have an extra income to support all my expenses. My big dream is to be a certified public accountant and this project will fulfill my dream by supporting my schooling expenses. I will find a job right away after graduation to support my family. I will help my other siblings and support my sisters to continue their studies since they chose to stop in order for me to finish my studies. I also want to have a business of my own for my mother, that can support not only my family but also other people like PSAC and Aral Pinoy were doing. I was so touched the way they help other people. No pretensions, no anything. So, I really need to graduate this April to fulfill my dreams and be someone that my other siblings can rely on. My daily schooling allowance is not enough for Monday until Friday. And I was so thankful that I'm part of Aral Pinoy project and will be a recipient of schooling allowance. I am hoping and praying to God for the chance that I will be selected. (Maraming maraming salamat po.!) Many many thanks! 5. Balunos, Lucky Christian A. 9. De La Cruz, Marie Rose S.
12. Lajarca, Joyce Ann R.
14. Laylo, Vanna Mae H.
20. Mallillin, Peta Mikkaela A. 22. Medina, Aljohn Paul L.
24. Mercado, Lucky Bryan T.
26. Montañez, Mark Aldrin V.
30. Ramos, Dennica Hannah A. 34. Villanueva, Ed Paulo C.
4. De La Cruz, Angelyn M.
6. Gallago, Mary Ann P.
9. La Rosa, Richard V.
10. Lozada, Paul August V.
11. Marcial, Marie Kris F.
12. Matulac, Shiela Mae P.
14. Ona, Leona Jane E.
16. Sauro, Mary Rose V.
Please support ARALPINOY.ORG INC a.k.a. Aral Pinoy as it officially announces its education kick-off campaign for 50 Filipino graduating students both high school and college. These deserving youths are from economically disadvantaged families in Batangas, Southern Luzon, Philippines and Aral Pinoy will provide them free meals and transportation allowance for six months to earn their high school and college diplomas. GlobalGiving challenges Aral Pinoy to join the September 2013 Global Open Challenge by writing and submitting a project/fundraising proposal to raise $5,000 from 40 unique donors (or more) from September 1, 2013 - September 30, 2013. Aral Pinoy will give schooling assistance to 50 students. The fund will go to them. Everything started last July 5, 2013 at GlobalGiving (GG) Workshop in Manila (UP Diliman). 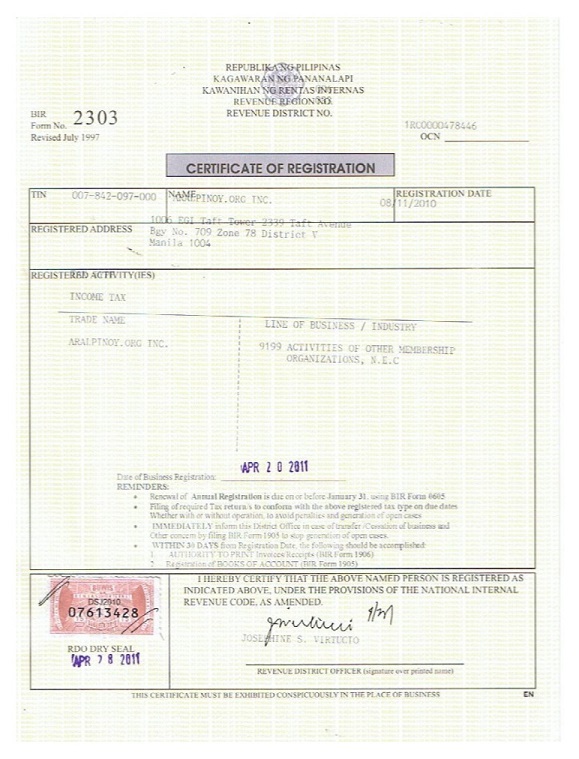 On July 15, I submitted Aral Pinoy's application to GG. 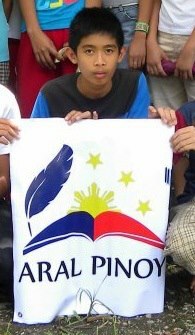 On August 1, with your 100% support, I'm now a Project Leader for ARALPINOY.ORG INC on GlobalGiving. 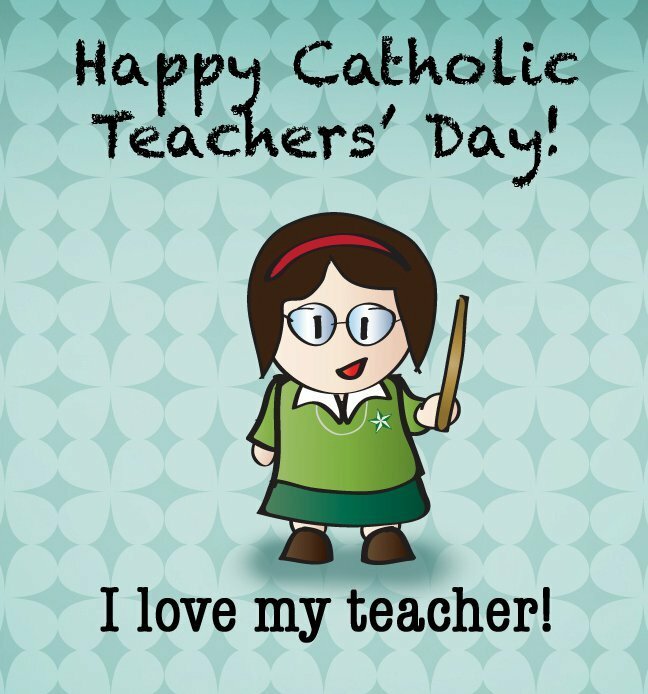 Congratulations to all of us! Thank you for this very rare opportunity. Thank you to PSAC! Thanks to Mr. John Hecklinger, the Chief Program Officer of GlobalGiving. 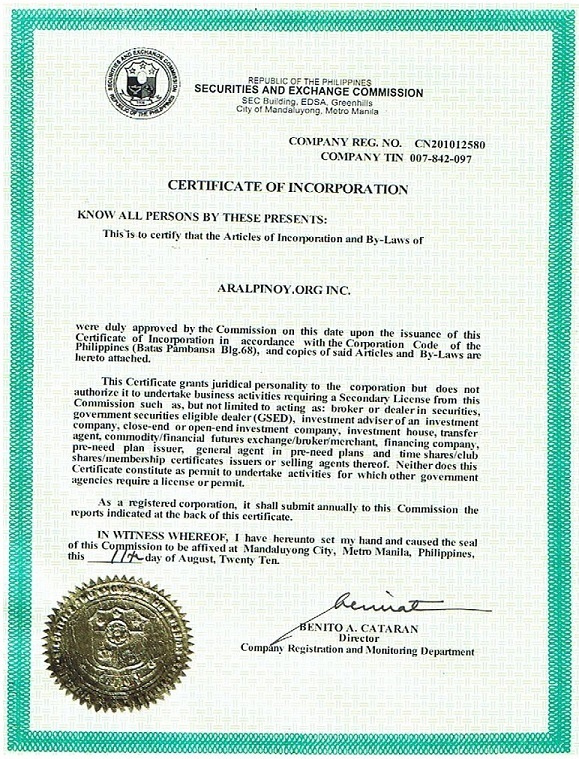 At present ARALPINOY.ORG INC is now a "Probationary Member". 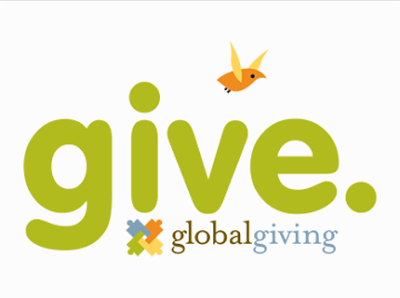 To be a Permanent Member, GlobalGiving challenges Aral Pinoy to join the September 2013 Global Open Challenge by writing and submitting a project/fundraising proposal to raise $5,000 from 40 unique donors (or more) from September 1, 2013 - September 30, 2013. Aral Pinoy will give schooling assistance to 50 students. The fund will go to Aral Pinoy Scholars. A couple of months ago, I found an online global community that recognizes the efforts of young people around the globe. It also seeks to empower them through providing an avenue for sharing ideas, dreams and vision. This global initiative transpired in an online platform called World Merit. World Merit aims to bring people together for a common purpose. Each year, the community selects an ambassador who will travel around the world to share the vision, work on social projects, meet world leaders and provide more opportunities towards inspiring the next generation. I was fortunate enough to be one of the finalists vying for this year’s Your Big Year (YBY) Ambassadorship. Competition tasks consisted of organizing an event to introduce World Merit in the community and documenting the stories of experts from various merit disciplines- highlighting their big year, the importance of their discipline and the aim to support the future generation. The process of completing these tasks has given me the opportunity to get to know the people of Merit, people whom I deeply admire. By the end of August, YBY’s chosen top 12 will fly to San Francisco, California and be among the Merit Champions to compete in the final round of the competition. The winner will become an Ambassador and will pursue a one-year global journey of World Merit. MERIT NEXT is the next big thing for the Merit community - the world’s most accessible and moving leadership program for millennials. This month-long program and internship will enable a handful of young and exceptional individuals to travel the world to learn, hands-on, from industry experts in the fields of media, business, entrepreneurship, culture, politics and public services, science and technology. Leading this network is a pool of talented professionals working around the clock to assist the community. Heading the team is Chris Arnold, World Merit founder and creator of YBY. Chris’ primary goal of creating the community is to be able to link talents to opportunities and present young people with an effective network to industry leaders and mentors with strong knowledge base and a dose of inspiration. Hearing the stories of these individuals and how they made it big in their respective fields has been a liberating experience. True, it is inspiration and determination combined that pushed them in achieving so much. Believe in your Dreams. That was what most of them said. From the words of Jamela Alingdongan, “When you want something, you follow through it. You stick to it and have the tenacity to really push through with what you want." Talking about dreams, Prof. Xiao Chua tells the generation of today, "If you have dreams for yourself do not forget to include even a small part of it for your country." Cherie Atilano, on the other hand, chose to stay in the country to help fellow farmers instead of a Fulbright scholarship offer. Her heart for the locals made her successful as a social entrepreneur at a young age. 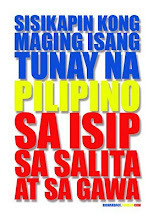 This same love for country is what fires up Chit Juan and Elma Arboleras to keep on fighting for a better Philippines. 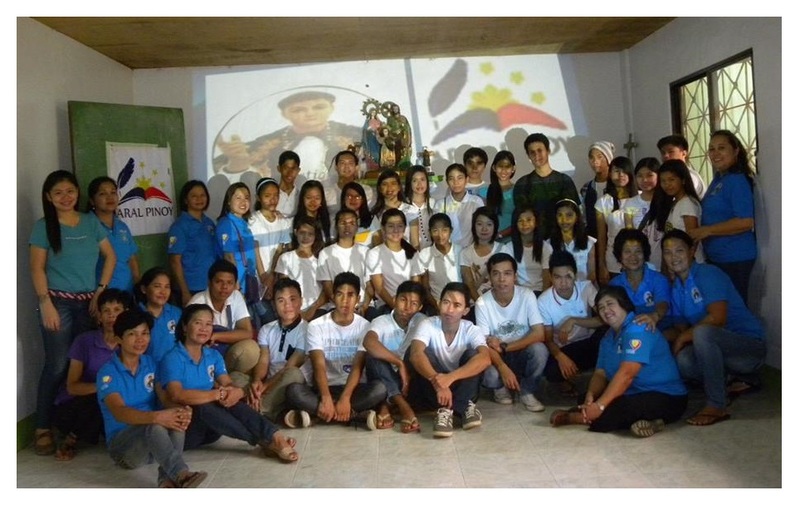 The Filipino youth holds a big part in nation-building. People like Bam strived to empower the Filipino youth by providing them the right opportunities to maximize their potential and ultimately lead reforms for their country and fellowmen. All of these advocacies, these firing desire for change and progress, these are the same reasons why I joined the World Merit community. These hopes ignited and relieved my dreams of fighting for a better world. I gained an incredible amount of energy and motivation from other members who continue to push one another to reach their full potential. For me, YBY is more than a competition. It is beyond competition. It is not only fun. It is not only inspiring. It is a chance to be one and share genuine friendship with equally talented people worldwide. It is life-changing. How about you? Do you have what it takes to join the biggest youth movement of your time? Mark Aethen G. Agana is a consultant in various NGO projects and an alumnus of The Outstanding Students of the Philippines. Follow him on Twitter @NonitoAgana or send him an e-mail through mark.agana@gmail.com . The UN has declared the 12th of July 2013 as "Malala Day," the day Pakistan's Malala Yousafzai marked her 16th birthday . This is also the day that we had our official launching of Aral Pinoy Libreng eSkwela, Libreng Hayskul Diploma (Free High School Education). We are grateful to Ms. Lala Maribel Aunor for the all out support to Aral Pinoy, to her daughters Marion Aunor & Ashley Aunor... to her Kuya, Sir Bobot Aunor, to Sir Henry, to Ms. Malou, to Ms Rowena Bajamundi Bula and to Aldrin, her husband, for Chummy Chum, to Kuya Mac Happy Milan, to Sir Arnel V. Ebio and DepEd Parañaque. Libreng eSkwela! Libreng Hayskul Diploma! *at sa loob bg 10 buwan, high-school graduate ka na! *Pumunta sa 153 Executive Suites, Dña Soledad Ave.
*Hanapin sina: Kuya Bobot/Kuya Henry/Ate Malou. *O mag-text kay: Kuya Toni (09178661006). 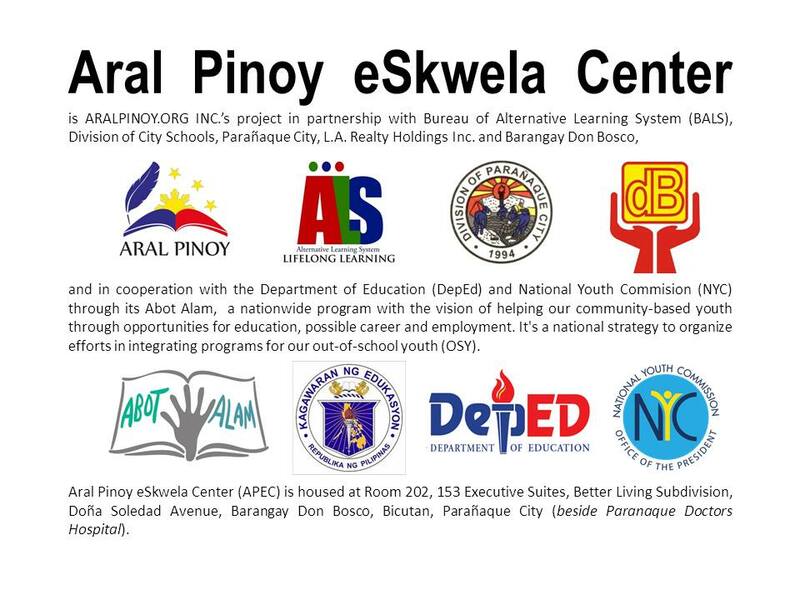 Aral Pinoy eSkwela Center is ARALPINOY.ORG INC.’s project that is providing Free High School Education in partnership with Bureau of Alternative Learning System (BALS), L.A. Realty Holdings Inc. and Barangay Don Bosco, and in cooperation with the Department of Education (DepEd) and National Youth Commision (NYC) through its Abot Alam, a nationwide program with the vision of helping our community-based youth through opportunities for education, possible career and employment. It's a national strategy to organize efforts in integrating programs for our out-of-school youth (OSY). Aral Pinoy eSkwela Center (APEC) is housed at Room 202, 153 Executive Suites, Better Living Subdivision, Doña Soledad Avenue, Barangay Don Bosco, Bicutan, Parañaque City (beside Paranaque Doctors Hospital). APEC has a classroom and a computer laboratory to facilitate learning activities in the classroom and to apply what students will learn in their lecture and facilitate hands on learning in the computer laboratory. Another web address for Aral Pinoy! We have an additional new web address for Aral Pinoy! Thank you all so much for the support of Ms. Judy V. for ARALPINOY.ORG INC (Aral Pinoy). Our Aral Pinoy blog stays with www.aralpinoy.blogspot.com and the new web address redirects to it. So join us and continue to support Aral Pinoy's journey as it tries in keeping you well-informed about its programs, projects activities and the progress it is making in cooperation with the Department of Education (DepEd) and National Youth Commision (NYC) through its Abot Alam www.abotalam.ph, a nationwide program with the vision of helping our community-based youth through opportunities for education, possible career and employment. It's a national strategy to organize efforts in integrating programs for our out-of-school youth (OSY). At present, Aral Pinoy’s project is Aral Pinoy eSkwela Center (APEC), which is in partnership with Bureau of Alternative Learning System (BALS), Division of City Schools, Parañaque City, L.A. Realty Holdings Inc. and Barangay Don Bosco. APEC is housed at Room 202, 153 Executive Suites, Better Living Subdivision, Doña Soledad Avenue, Barangay Don Bosco, Bicutan, Parañaque City (beside Paranaque Doctors Hospital). APEC has a classroom and a computer laboratory to facilitate learning activities in the classroom and to apply what students will learn in their lecture and facilitate hands on learning in the computer laboratory. 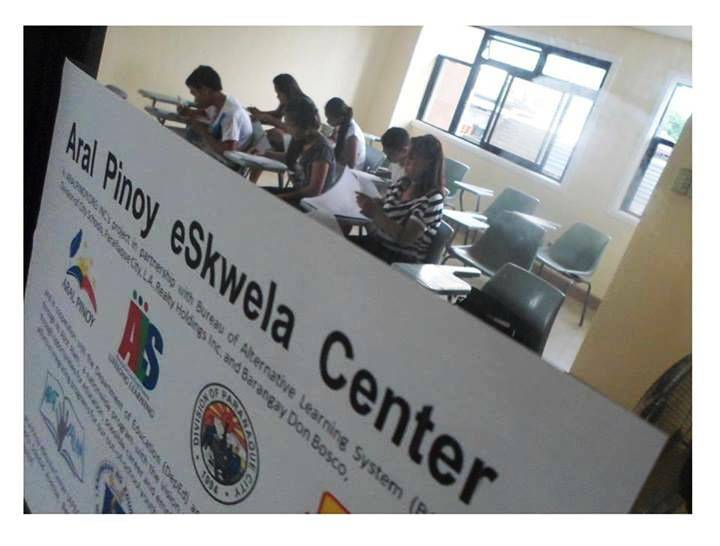 APEC is based on the eSkwela Project, a word play on the Filipino equivalent of "school", which is a flagship project of the Commission on Information and Communications Technology (CICT), in partnership with DepED's Bureau of Alternative Learning System (BALS), that is envisioned to provide ICT-enhanced educational opportunities for Filipino out-of-school youth and adults (OSYAs). The initiative responds directly to a national development priority and will bring elearning opportunities and ICT for learning resources to mobile teachers / instructional managers and out-of-school learners in the Philippines in an exciting, innovative, and locally meaningful way. Under this project, community-based e-Learning Centers or eSkwela Centers are being established around the country to conduct ICT-enhanced alternative education programs for interested individuals. These centers serve as venues where out-of-school learners and other community members can learn new skills and competencies, review for the Accreditation and Equivalency (A&E) Exam of the DepEd-BALS, and/or help prepare learners to rejoin the formal school system, if so desired. ARAL PINOY offers its warmest congratulations to one of Aral Pinoy Baon Scholars Dennis D. Villapando. This is truly an important event in your life, to your parents and family. 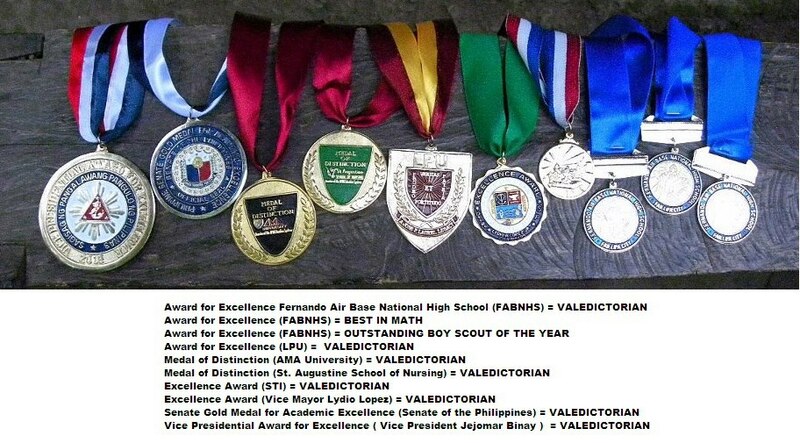 ARAL PINOY is proud of your most notable academic achievement being the FABNHS' Class of 2012-2013 Valedictorian. 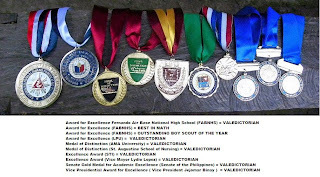 Three (3) Aral Pinoy (AP) Scholars graduated from high school this March 2013, and fortunately one of them is a valedictorian. www.aralpinoy.org site is donated by a generous pinoy based in Norway in 2009. It is down now and experiencing technical difficulties. We apologize for any inconvenience this may cause. After John Baptist de La Salle was proclaimed Saint by the Church under Pope Leo XIII, his relics was moved to a large chapel inside a new school along Rue Saint Gervais in Rouen. But when the religious teaching congregations in France were suppressed, the relics had to be moved again to the relocated Generalate in Lembecq-les-Hals, Belgium in 1906. Then from Belgium they were transported to Rome, where they arrived on January 26, 1937, which is the same date of the promulgation in 1725 of the Bull of Approbation of the Institute of the Brothers of Christian Schools. The relics of St. John Baptist de La Salle are now venerated in the church under his name at the Generalate in Rome. (adapted from The Work is Yours by Luke Salm FSC and from the Lasallian Liturgies) ~based from the De La Salle Philippines' Notes www.facebook.com/delasalle.ph The official Facebook Page of De La Salle Philippines, the network of 17 La Salle schools in the country. ARALPINOY.ORG INC. or Aral Pinoy (AP) is dreaming to have just one-classroom-size learning place in support of Alternative Learning System (ALS) Program of the Department of Education (DepED). We are hoping to build "A Place of Learning" (APL) for the socially marginalized community. With your help, support, advice and generosity, it will come true. Mac Milan (Cenen Milan Jr), an Ultra Marathoner, is joining the Bataan Death March Ultra Marathon Races on January 26-27 (160km ) & March 2-3 2013 (102km). It's the most prestigious long distance running competition in the country which only elite runners are allowed to join. 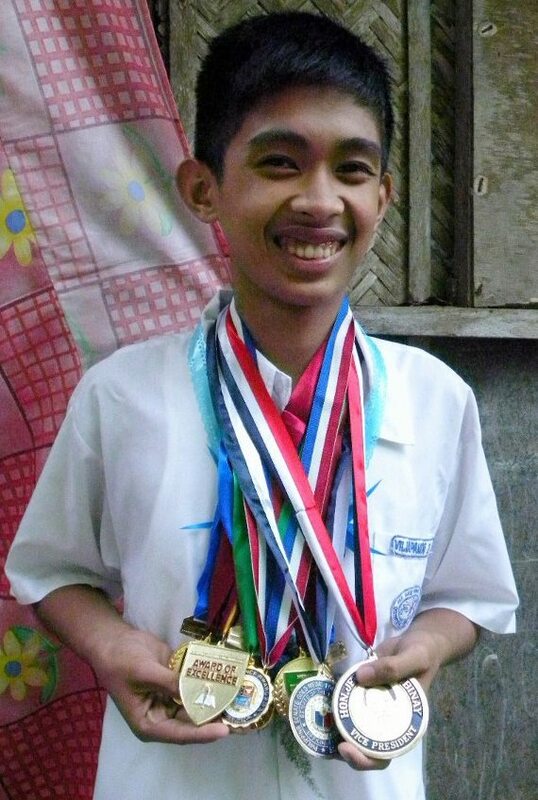 Mac Milan had just set a record in the said sports discipline as the fastest runner to conquer Davao to Manila in just 17 straight running days from Dec 1-17, 2012. This time, Mac Milan is running for Aral Pinoy to raise seed fund to realize AP's dream of having APL. Part of raising social awareness on this fund raising advocacy of Aral Pinoy and Mac Milan is to offering series FREE One-Hour Running Lecture & Clinic for kids or youth or adults. The reason we do it for FREE is to get support from the communities that value the importance of Sustainable Advocacy and Capacity Building for Education, Health, Youth and Environment. We believe that another reason for doing this is because of our education and experiences. Mac and I are both former-seminarians, campus-ministers, educators, alumni of De La Salle University, Manila and advocates. We can schedule FREE One-Hour Running Lecture & Clinic for kids or youth or adults in any days of your choice from January 3 to 12, 2013 and January 28 to February 28, 2013. We can do it in any community of your choice within Metro Manila or Luzon Area. We hope you will help us build Aral Pinoy's A Place of Learning.